Do you know at this very moment you’re surrounded by billions of nanoparticles? 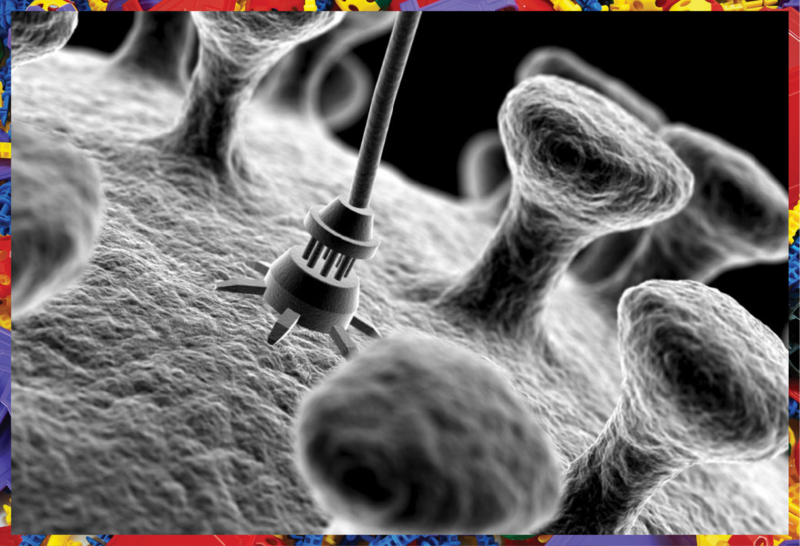 You might not be aware of it, but nanotechnology has been a part of our lives for decades now. From our sunscreen and aviators to tennis rackets and electric cars, we’re always interacting with nanotech. Analysts predict that the market for nanotechnology products will increase from nearly $1.6 billion in 2017 to almost $6 billion by 2022, growing at an annual rate of 30.6%. A nanometer is almost the size of a DNA strand, one-billionth of a meter. 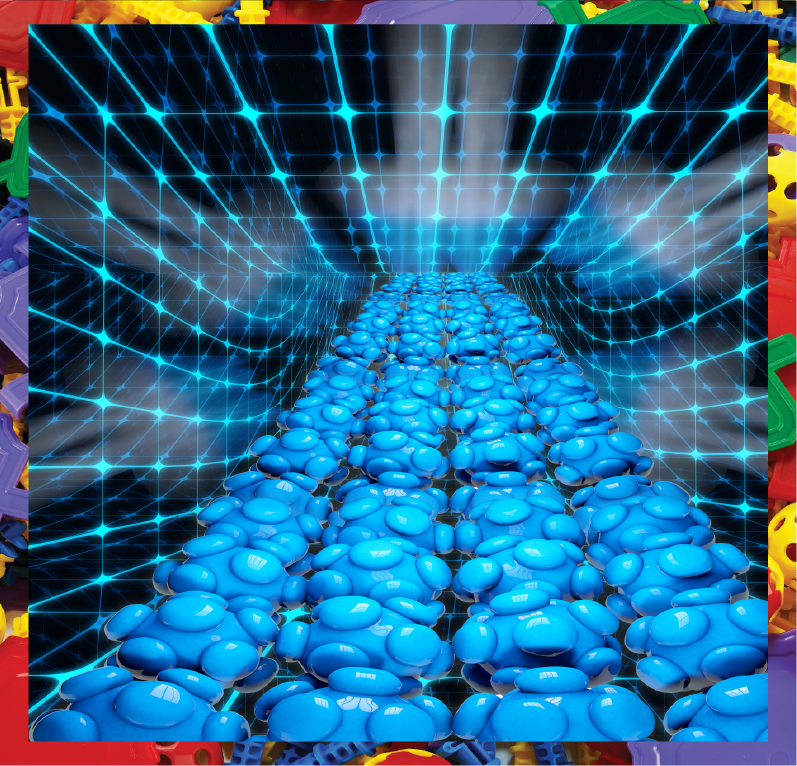 Nanotechnology makes use of the miniscule size of the particles to develop inexpensive, lightweight products which require less raw materials and energy sources for manufacturing. Nanotech has unbelievable potential, including making energy consumption more efficient, delivering breakthrough healthcare solutions and streamlining global sanitation. Here’s how this technology is impacting our daily lives. Nanotechnology is doing wonders with cancer therapy and gene therapy but when it comes to our everyday lives, the basic sunscreen you use to avoid the UV rays in summers is a striking example. It contains zinc oxide and titanium dioxide nanoparticles with high-reflective properties to ward off harmful solar rays. This is true of regular sunblock as well, which usually consists of micro-particles suspended in the mixture. The sunscreen is infused with specially crafted nanoparticles within the lotion for health benefits during the manufacturing process. Healthcare is increasingly being impacted by nanotechnology. 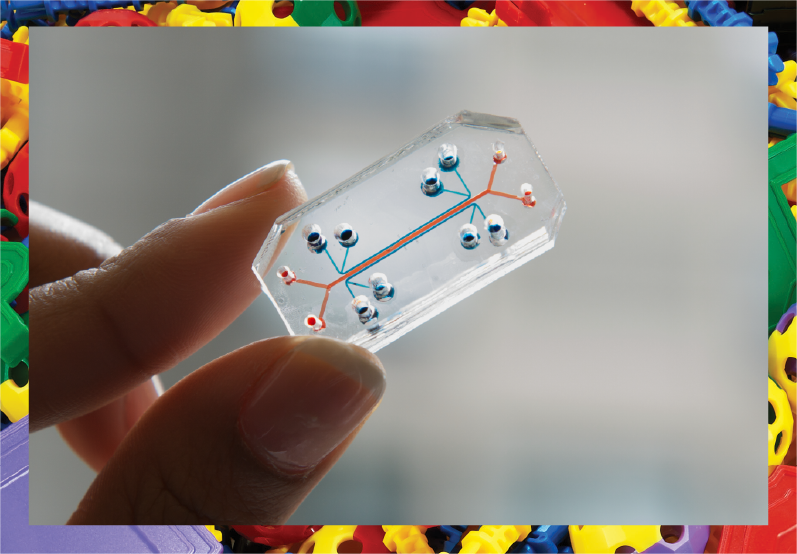 Lab-on-a-chip technology has made it possible to diagnose medical conditions quicker and with high precision. Since the cutting-edge technology involves real time point-of-care testing, it steps up the efficiency of medical care. 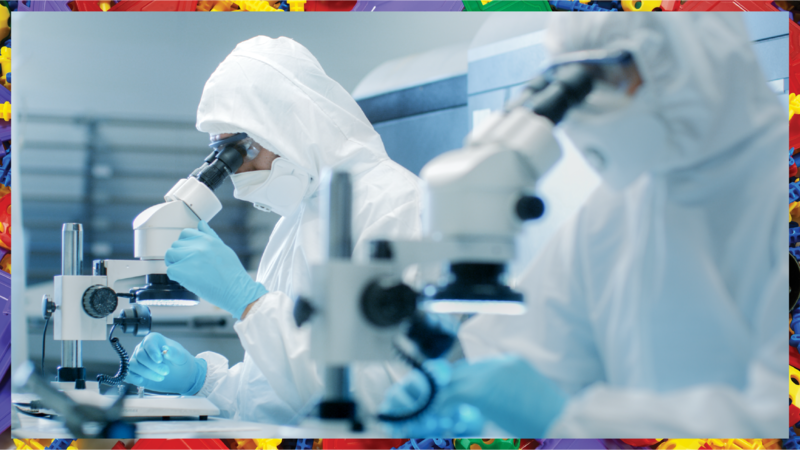 Latest inventions in nanotechnology have resulted in the manufacturing of functional, robust and swift diagnostic equipment that could save lives. For example, implants with nanomaterial surfaces facilitate wear and protect from infections. 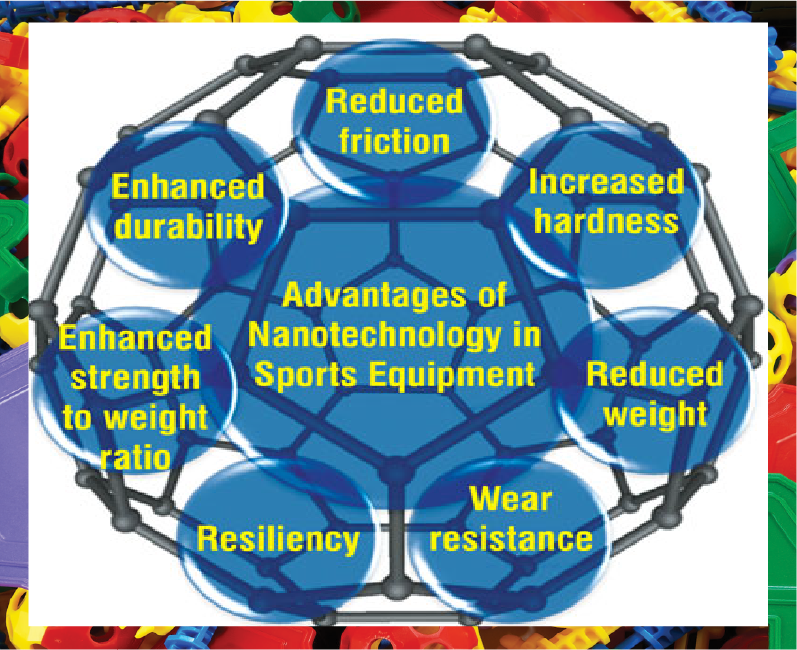 Carbon nanotubes are playing a vital role in delivering stronger, sturdier and lighter sports equipment. When carbon nanotubes are applied to the manufacturing process for a sports accessory like a squash racket, it makes the racket more durable. Therefore, it doesn’t bend a lot during play, enhancing the accuracy, force and impact of the delivery. Tennis balls enhanced with nanoparticles are springier and last longer, keep bouncing twice as long as the conventional ones. 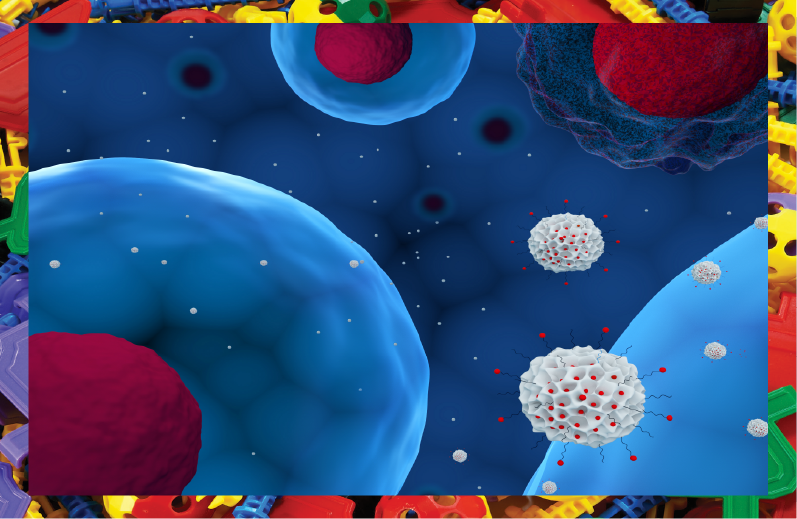 Nanoparticles are also being used in pharmaceutical products such as medication. The use of the technology facilitates the absorption of these products by the body, delivering excellent results. It’s also being used in chemotherapy to improve the effects of the drugs to target sites like cancer cells. in precisely locating specific cell sites or substances within different parts of the human body. Nanosensors such as programmed chemical sensors can be used effectively to identify and detect specific chemicals at relatively low levels. The technology enables one to spot a single molecule out of a grouping of billions. The application of nanosensors is seen in security systems at research centers, surveillance systems, airports and industrial zones. In the medical domain, nanosensors are proving useful in precisely locating specific cell sites or substances within different parts of the human body. 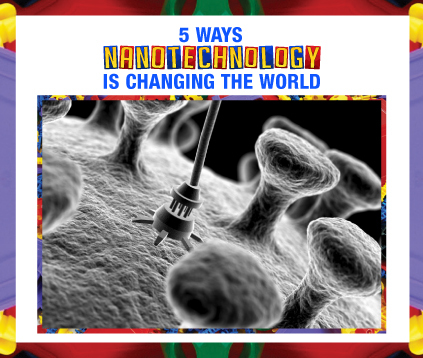 Nanotechnology is playing a significant role in vital areas of human interest, from biotechnology and drug therapy to agriculture and even aerospace. Almost every week, scientists record a groundbreaking observation in the potential of nanoparticles. Commercial nanotech products offer a plethora of benefits to the masses through durable and self-healing construction materials, lightweight display screens, fuel efficient vehicles, clean energy production and smart food. As Ralph Merkle, American scientist said, “Nanotechnology is an idea that most people simply didn’t believe.” Now, as we advance into an age where technology is growing by leaps and bounds, it’s impossible to imagine progress without nanotech.